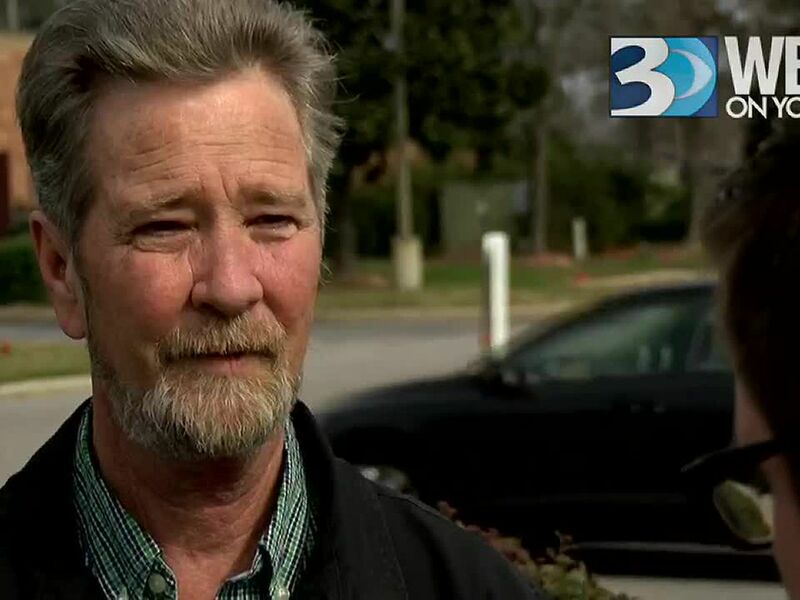 RALEIGH, NC (WBTV) - A judge in Wake County denied a petition Tuesday morning that would have certified the results of the 9th Congressional District race. The hearing was in regards to a petition filed by Republican candidate Mark Harris seeking to have a court order he be certified as the winner of the race. 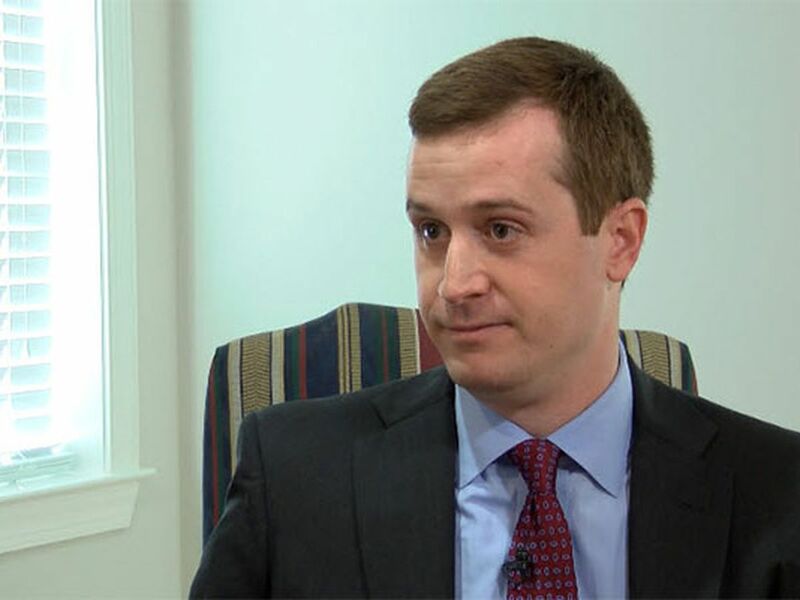 Harris beat Democrat Dan McCready by 905 votes in the November 2018 election. But the North Carolina State Board of Elections had refused to certify the results of the race, citing voting irregularities in Bladen and Robeson Counties. Tuesday’s ruling sends the matter back to the NCSBE, which will be appointed on January 31. 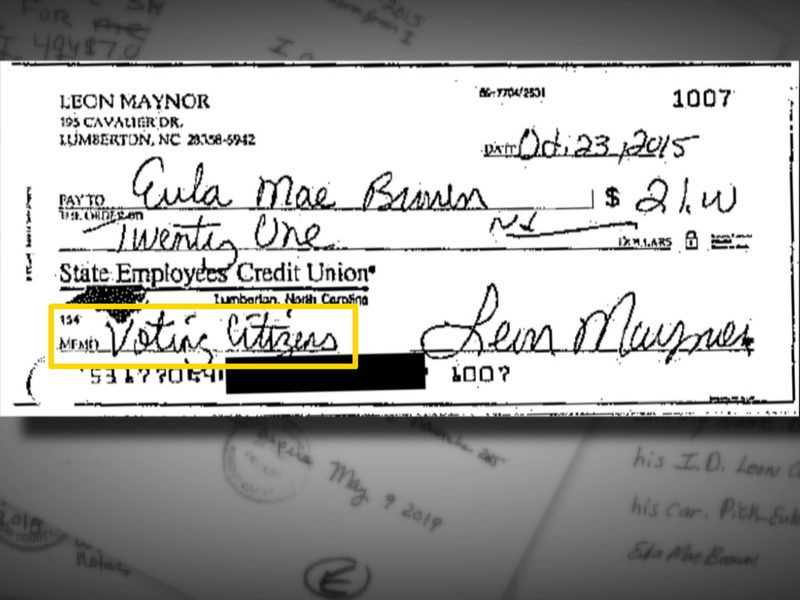 Investigators with the NCSBE and, separately, with the North Carolina State Bureau of Investigation have been probing allegations of election fraud in the two counties since late November. Attorneys for Harris filed a petition in early January seeking to have a judge order the 9th District race be certified. 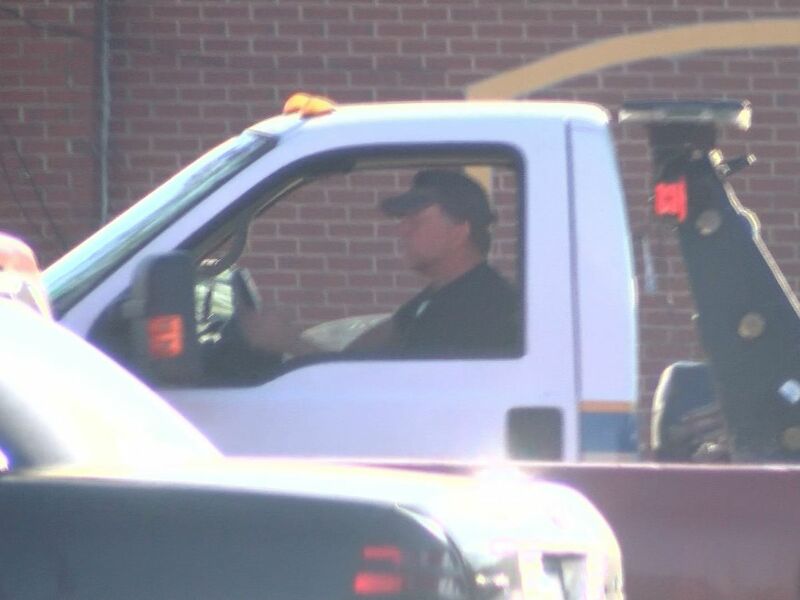 That petition has been met with objections from both the McCready campaign and the NCSBE. As NCGOP Chairman Robin Hayes stated, “Nothing about today’s court hearing changes the fact that Congressman-Elect Dr. Mark Harris won the election. He received more legal votes and no public evidence has shown the outcome is in doubt. We are confident that Dr. Harris will be certified by the new State Board and will be seated in Washington. It is beyond time that the residents of the 9th district receive representation in Congress. The delays and stall tactics are not cute. These investigation, which has yet to produce any information worth delaying certification, continue to harm the voters that duly elected Mark Harris." 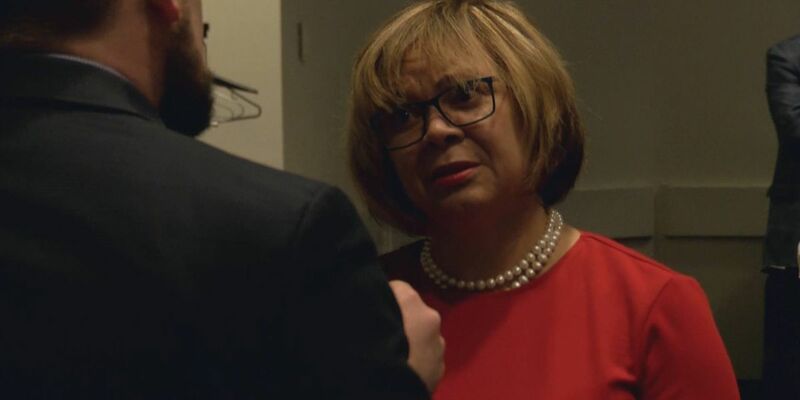 Charlotte Mayor Vi Lyles said she and members of the Charlotte City Council made the decision to view the full video from the shooting upon the advice of the city attorney.